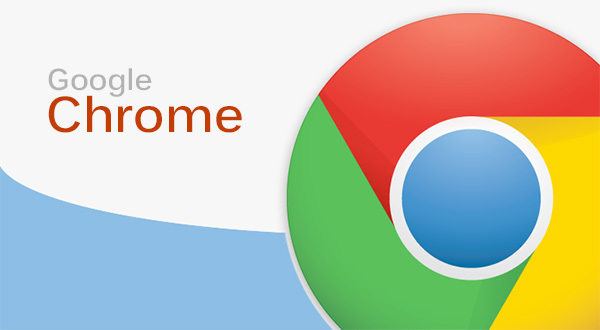 Here is a list of the most common keyboard shortcuts for Google Chrome on Mac! Its really useful. ⌘+N Opens a new window. ⌘+T Opens a new tab. ⌘+Shift-N Opens a new window in incognito mode. ⌘+Shift+T Reopens the last tab you’ve closed. ⌘+Option+right arrow Switches to the next tab. ⌘+Option+left arrow Switches to the previous tab. ⌘+Shift+I Emails the current page. ⌘+D Saves the current webpage as a bookmark. ⌘+0 Returns page to normal size. ⌘+Option+U Opens the source of your current page. ⌘+: Spelling and Grammar dialog.